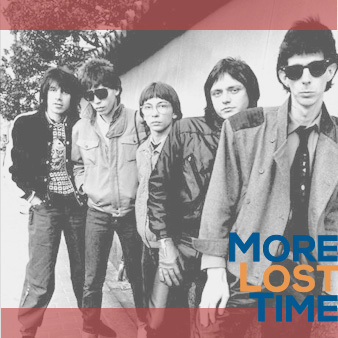 More Lost Time host Ric Dube talks about Boston rock legends the Cars and plays rare demos and a selection of cuts produced for other artists by frontman Ric Ocasek. Additionally, a live track is played within a brief argument presented less in defense of the Cars as performers and more in condemnation of their weakness as a live act as a useful topic of conversation. Ocasek's solo material is highlighted. Also, an exclusive interview with the Cars...is assembled from old audio clips.